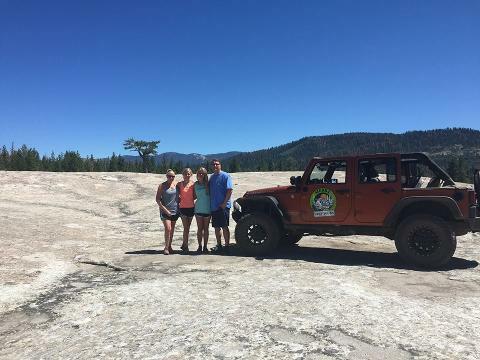 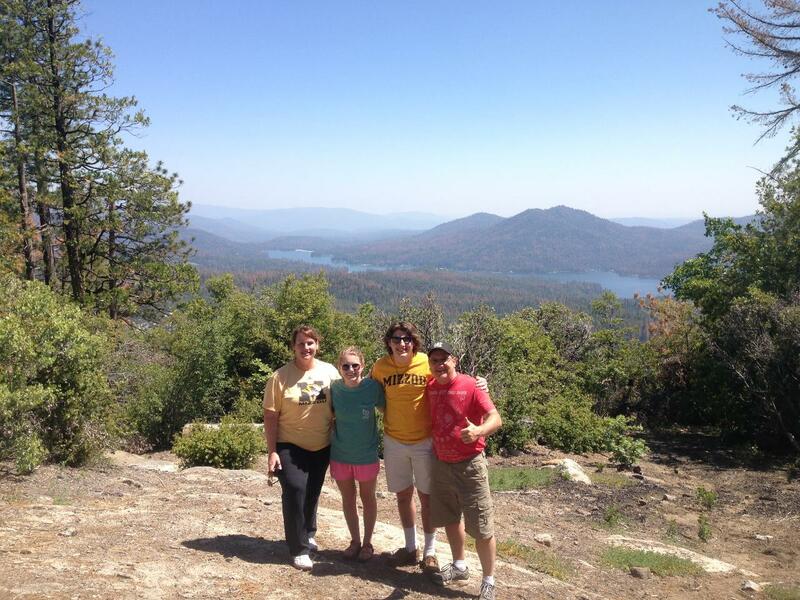 2 Hour Off-Roading Jeep Tour to Bass Lake Vista for a beautiful view of our local sporting lake. 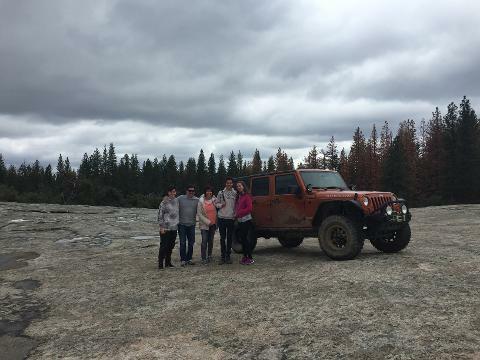 2 Hours of off-roading fun on rutted out ruds (muddy during spring) and drive over 2 large Granite Plain for awesome mountain views. 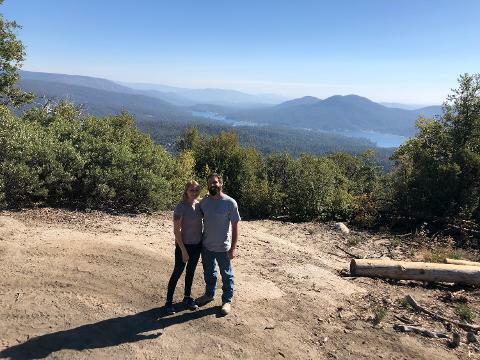 Pictures don't do this lookout justice!